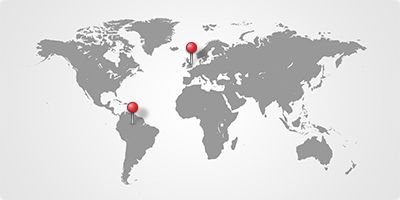 Our air freight services are tailored specifically for exports and imports between the UK and Latin America. Whether single or complex shipments, our customers can count on specialised, independent service, alongside competitive rates and flexible flight schedules. Our capability to organise freight for commercial goods and personal effects from and to Latin America is strengthened by our dedication to understanding the region's fast evolving airline industry. 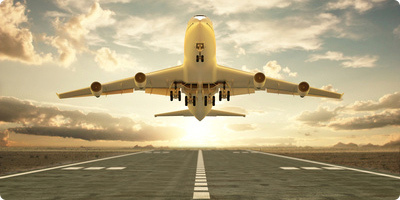 We offer daily departures for most types of cargo with a transit time of approximately 1 to 3 days. © 2019 Britain & Latin America Logistics Ltd.